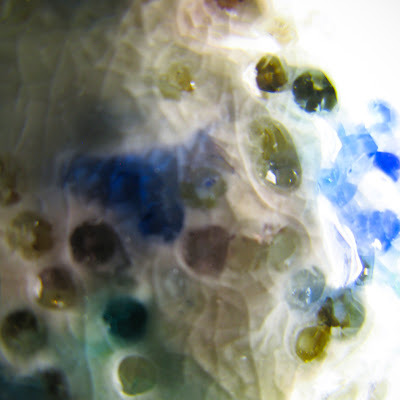 Egidija's Notebook: Byproduct: glass in porcelain experiments. Byproduct: glass in porcelain experiments. 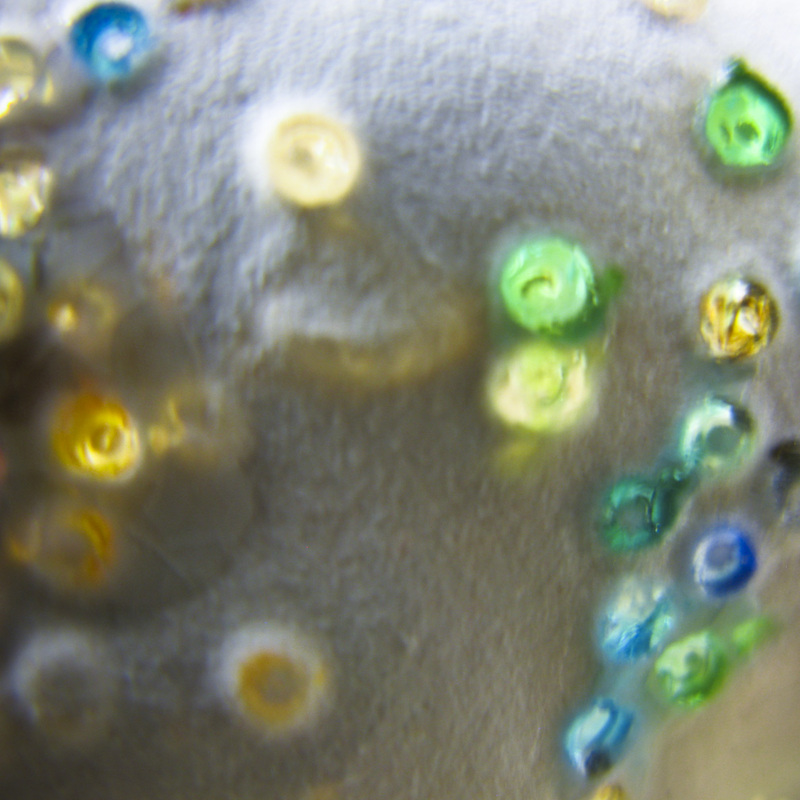 Byproduct of experimentation with glass and porcelain. The light from the other side, coloured by glass. Drawing: the world is independent of my will.